I think I'm pretty good at recycling waste, but don't even come close to the recycling done by the citizens of the town Kamikatsu, Japan, who're sorting their waste into 34 different categories. Known as a "zero waste" town, it's environmental program began in 2003, which then met some resistance from the locals, but now has become accepted by most. 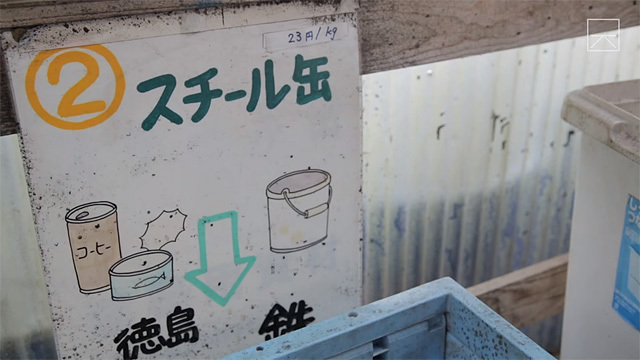 By the year 2020, the town hopes to reach its goal of not producing any waste at all.